Dr. Tim Nunez and I are now ticketed for our upcoming trip, and we look forward to presentations on Trauma Resuscitation in Kyiv, Lutsk, Vinnitsa, Lviv and to a gathering of Battlefield Trauma Surgeons. This topic and the presence of an expert like Dr. Nunez was the request of Dr. Vitaliy Krylyuk, the Chair of the Ukraine Resuscitation Society. It will be a joy to lecture there and to do Simulation Cases with previously donated Laerdal mankins. As well as trauma ultrasound demonstrations. 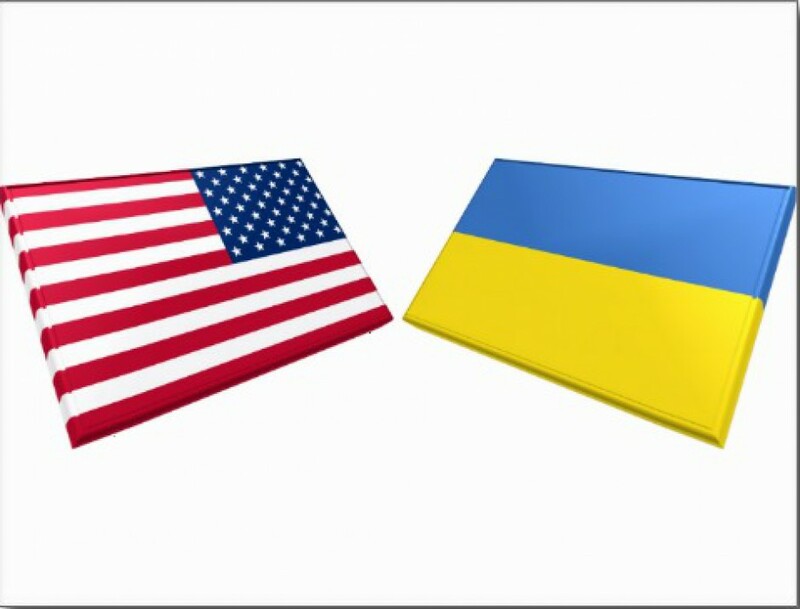 We hope for Ukraine to be blessed with peace as per the cease-fire to take effect tonight at midnight Ukraine time (6 1/2 hours from now as I write this). May Russia for a change honor agreements. And the separatists that are Russian-reinforced.